An epic piece of software for iOS and Android is TouchRetouch. It's not a newcomer. 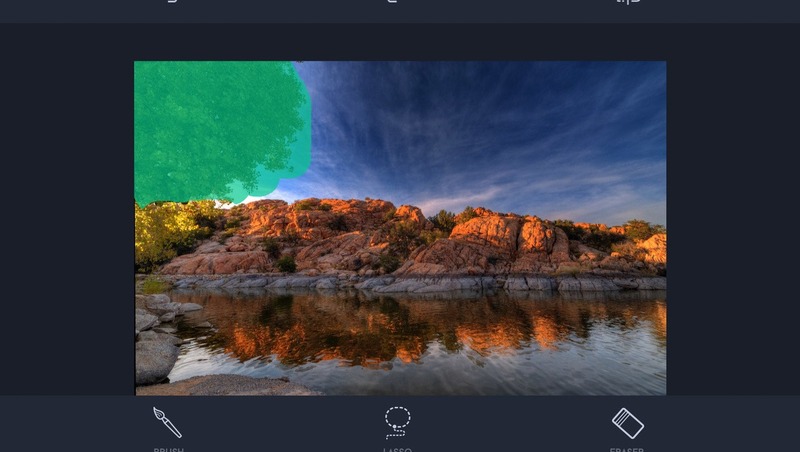 It's been around since 2010 (on iOS) and offers really high quality object removal of people and photo bombers, power lines, just about anything that would detract from your photo. The app can also cleanly remove blemishes from faces. The app is simple, yet powerful. Edits usually start with the brush or lasso tool. Use your finger to place the brush, and the app obligingly shows you the edit area slightly above where you are working, as your finger would obstruct your view. It allows for very precise edits working on a small smartphone screen. You can adjust the size of your brush, and you can use an erase tool to selective un-erase your selection. There's also a line removal tool, (great for eliminating power lines) and a clone stamp tool that provides several methods for cloning to match your editing situation. TouchRetouch offers unlimited undo and redo. 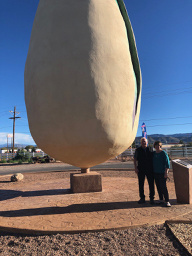 Here's a quick example of some people standing beneath a giant pistachio in New Mexico. 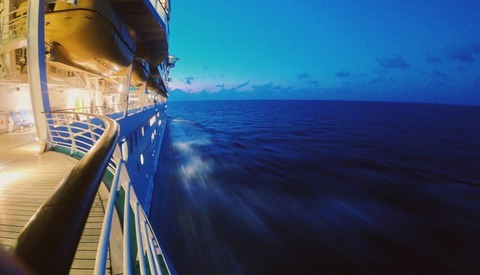 A couple of quick edits with TouchRetouch and the people, utility poll and wires are gone. With a bit more work I could have cleaned it up more and straightened the horizon in another editor, but I found the quick and dirty results quite good. A quick selection and it's gone. I think the results easily rival Photoshop object removal tools, and that's saying something. TouchRetouch provides full instruction in-app and video examples that make it clear how the app works. Even though TouchRetouch has been around a decade, the developers at Adva Soft are still adding features and improving the product. Built in documentation and video tutorials. Works in portrait or landscape orientation. Outputs to all major social apps, as well as mail, clipboard, and you can send your image to any designated photo apps you use for further editing. Secondary tools like the clone tool are hidden until you swipe left on the default tool set. It's non-intuitive, and some users will miss seeing the extra tools. TouchRetouch is a must have app for smartphone photographers. 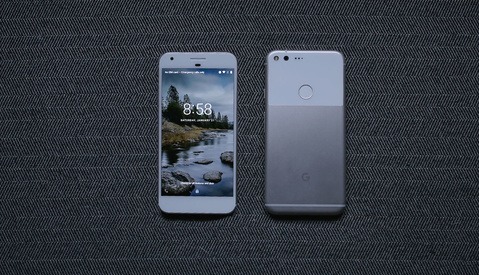 It maintains extremely high ratings from users, and it gets a high rating from me too. At $1.99, it is a steal. 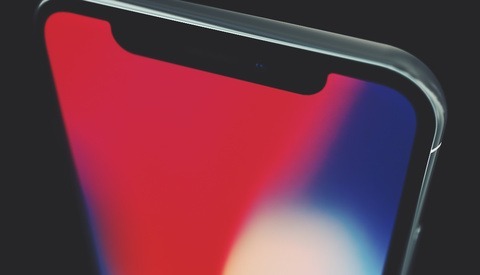 I've used this since almost the day it came out and love it, but a critical feature -- maybe the most important -- isn't mentioned: You can edit in iOS at least right in the native Photos Edit app. Incredibly easy, and the clone tool is sitting right there with no hunting. I also love their line removal tool -- it's like magic. Twice I have been so stymied trying to get a power line out of a shot on my computer with PS that I imported my photo into my iPhone, edited out the line with TRT, and slugged it back onto my computer.